If you're looking for expert advice and workmanship you can trust then let us help. 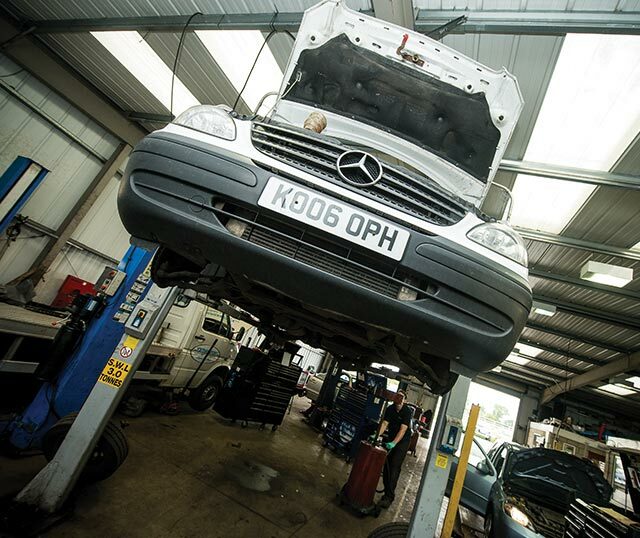 From air conditioning to exhausts we can do it all. 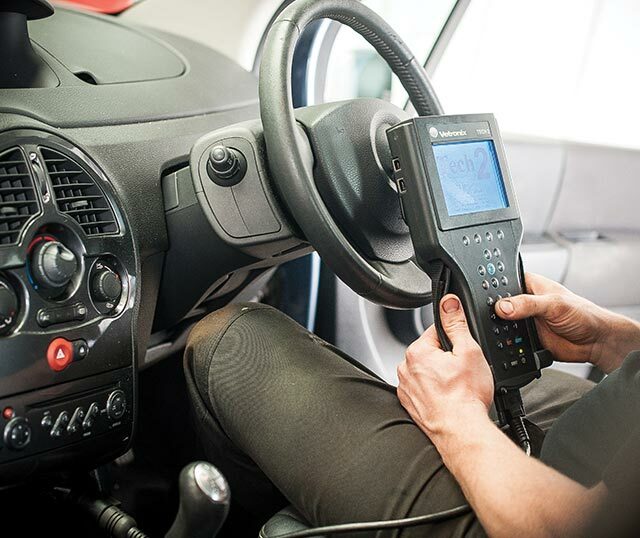 As a family run garage we've been serving Motorists in York for over 30 years and we're so confident in our work we offer a nationwide guarantee. We've switched to using AutoSafe from another local garage who were blatantly over charging us. The service we receive from Jon and his team is exemplary. We also even bring our cars that are in Warranty to Jon to be serviced now to as the myth that they need to go back to the dealer to be serviced is fallacy. Save yourself money and visit AutoSafe instead!